That's a really bad hiding of the guy's legs. 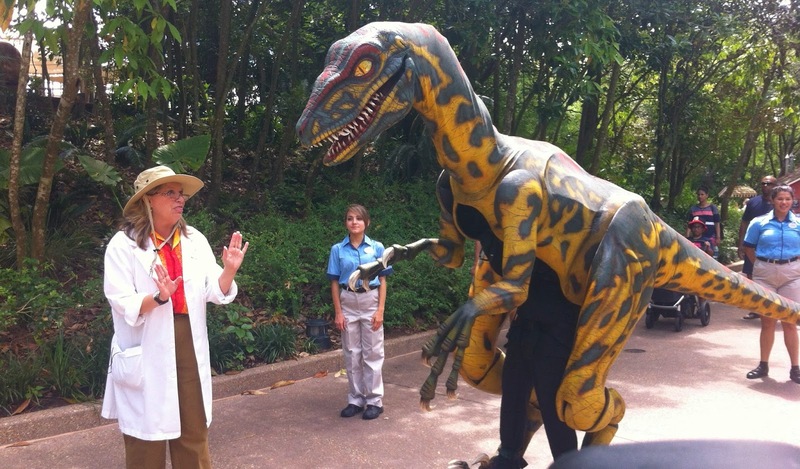 Which is why Universal was a bit smarter to have them behind a fence with high plants to cover that problem. However, at Uni Hollywood they have made a better version that works in areas where they can't hide said legs.. Okay fine by me but why? Is he really that wanted? Is there a sequel in development? Seems a random move. Certain Disney movies only grow in popularity over time simply because they're both good and Disney. The availability of the movie on DVD and streaming services help. This means, over time, more and more people see the movie than what it's original run would indicate. And this means more and more people coming to WDW are familiar with the property and are nostalgic for it. This is what happened to Peter Pan and some other one-off non-franchise movies. E.g., Princess and the Frog didn't make a profit in it's theatrical run and, soon after its release, there wasn't much PatF in the parks. But, as time goes on, Tiana has become and more popular. She has her own M&G. PatF is part of the stage show. Tiana appears on HEA. Dr. Facilier is now one of Disney's go-to villains. UP! 's popularity grows and is a family-friendly IP that sorta fits for DAK. So, WDW is now running with it. Thanks for sharing the video of "V" What an awful idea thematically and in execution. 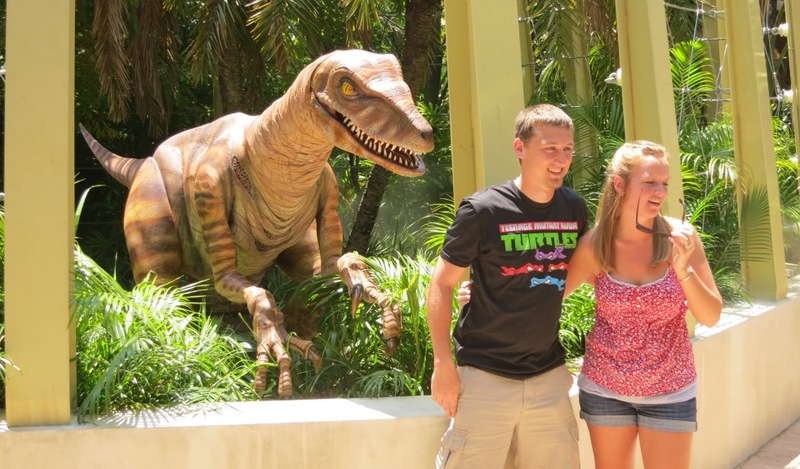 Actually, that style of Raptor is still used at Universal when Blue is not in rotation. Thanks for sharing the V footage though. Disney did an awful job with the Michael Curry design. The Good Dinosaur is probably the only Pixar film they want you to forget about..Honestly when have you seen any merch or pins related to this film in the parks or have them even promote it in any Pixar realted event? 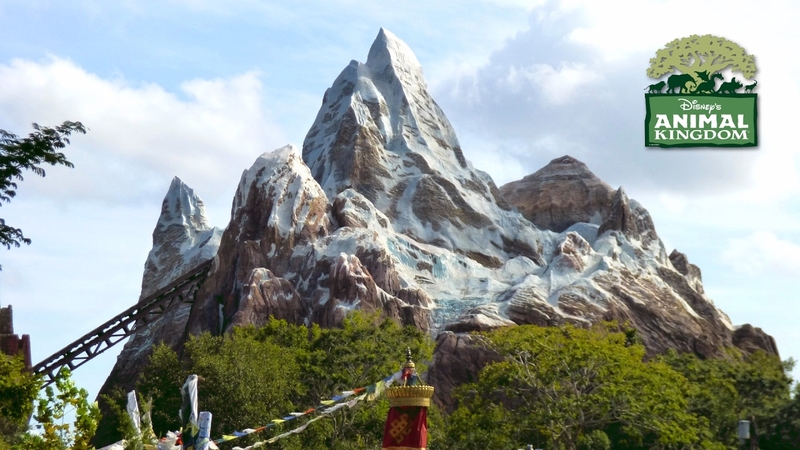 I still think with some of the promotional ads they were looking at doing something with them for AK at somepoint since that Mountain in film had an Everest vibe to it.. 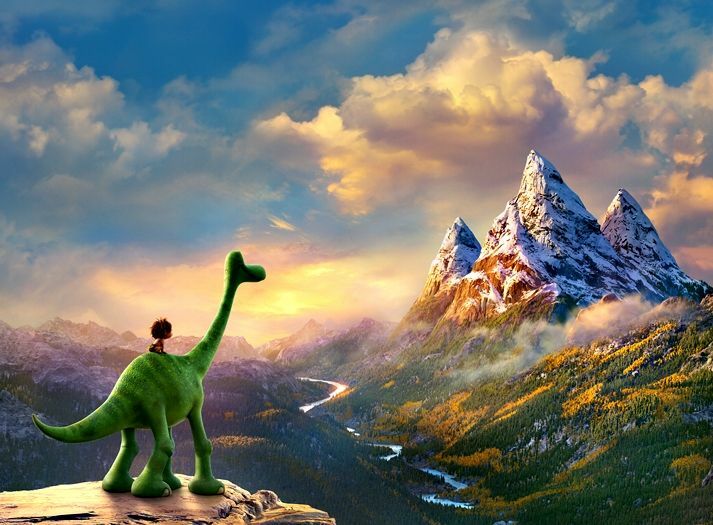 The mountain in the Good Dinosaur is actually meant to be Grand Tetons National Park. Whole movie is set in Wyoming and the Yellowstone-Teton area. Interesting...Now that I see what you mention in resemblance..
Again just the way they look reminded me of The Forbidden Mountain peaks like they were trying to fit it to Dinoland at one point..
Any chance Kevin will turn out to be carnivorous and eat Russell and Dug? That would certainly boost the entertainment value of the Bird Show! It's probably been said before but why not just bite the bullet and turn Dinoland USA into UP! 's Paradise Falls? "A South American land that Time Forgot!" Instead of continued IP integration and bombardment throughout the park just give them their own land and be done with it. I think UP is a great movie for Disney's Animal Kingdom. I think the Wilderness Explorer game around the parks is a great use of the property, I just wish they'd decide on either the movie or the Maharajah story line for the bird show. Mixing the two is a disjointed mess. I like that it's walking around and not hidden inside a meet & greet! So in a way, this is sort of like Lucky 2.0. With the explorers(?) walking him around. Very neat! Does he sign signature books? You assumed her gender. Kevin is a girl. Triggered!